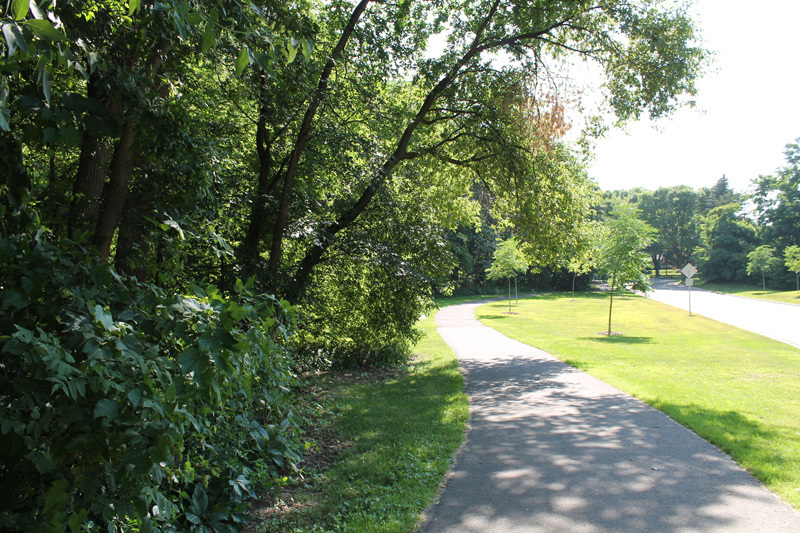 The Saint Paul Municipal Forest is located at the eastern edge of Indian Mounds Park. 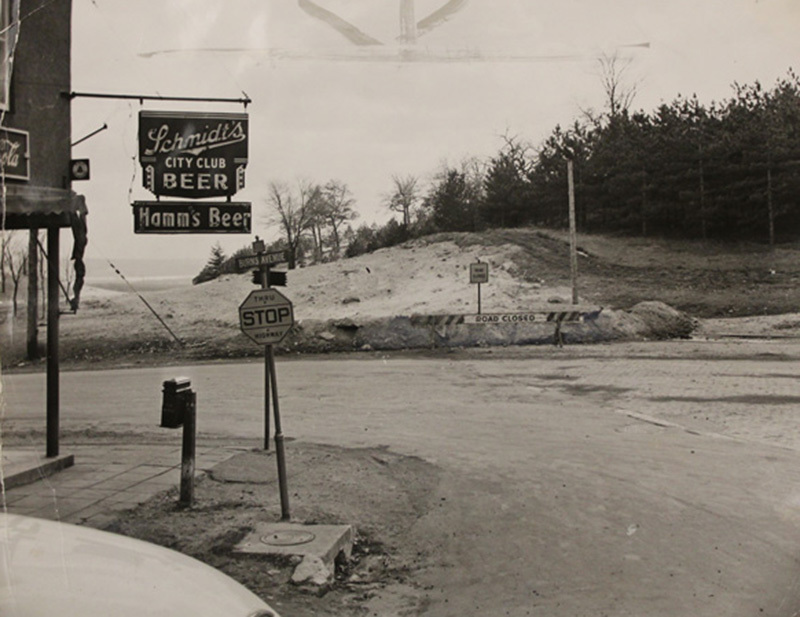 Most people in the city and even in Dayton’s Bluff know that it exists as a separate entity. The twenty-five acre site is located along Burns Avenue and is centered in the general vicinity of Point Douglas Road. This tree covered area has an interesting history. In January 1915, Senator Dunn who represented Dayton’s Bluff in the State Legislature asked the City Council to push legislation for a state appropriation providing that part of the current fish hatchery tract be procured “for the nucleus of a municipal forest for St. Paul.” In a sense, he was just asking for a return of previous city land. 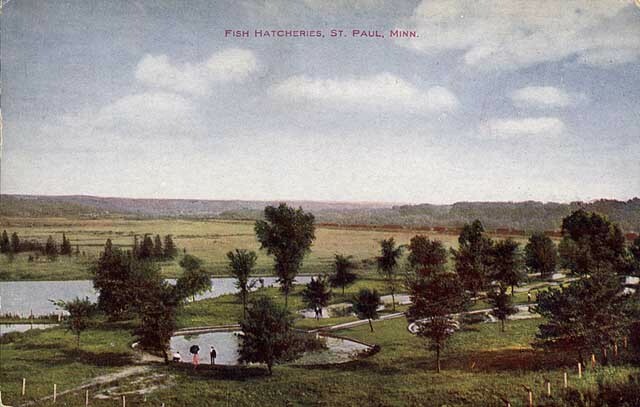 A few decades earlier, Saint Paul had given the state 200 acres for a fish hatchery. It turned out that the state never needed that much acreage. 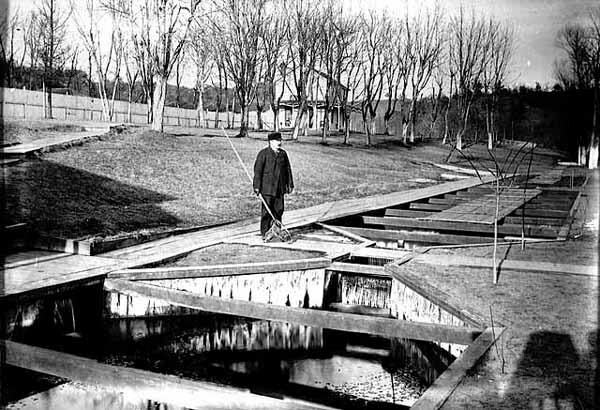 As Dunn remarked that the section that had been procured to protect the springs was hilly and “would make an ideal forest.” The senator got his way and the St. Paul Municipal Forest became a reality. Beside trees, the area included trails and, at one time, a serpentine road that connected the park with the fish hatchery below. 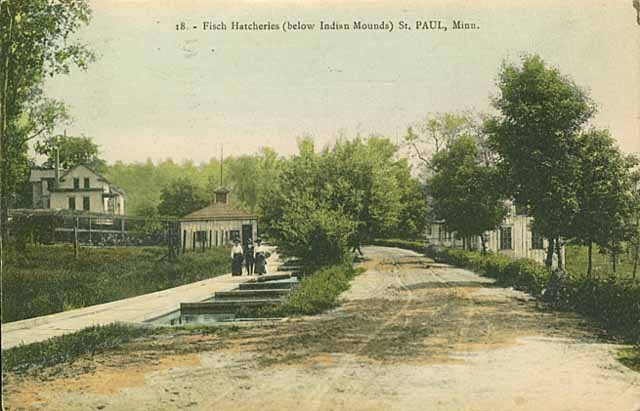 The fish hatchery is still there, but is no longer the visitor attraction it once was, and the road is overgrown, although parts of it can be seen if people look carefully. The city web site does not include much information about the landmark, saying only that "the St. Paul Municipal Forest lies in the eastern end of Indian Mounds Park. Some twenty acres of the site was a gift from the state and was acquired in 1915. It had been a portion of the fish hatchery property that was not usable because of its high location. 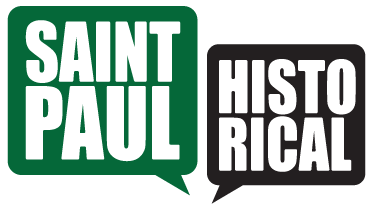 Steve Trimble, “We Have a Municipal Forest,” Saint Paul Historical, accessed April 19, 2019, https://saintpaulhistorical.com/items/show/23.